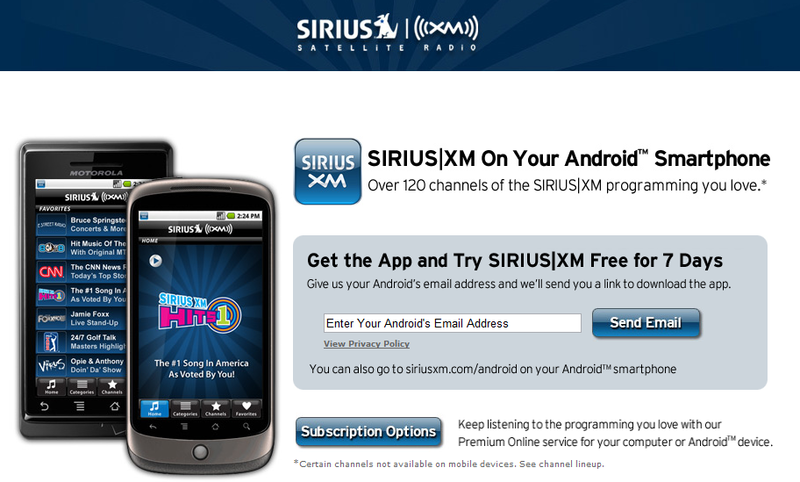 The Sirius XM Android app finally went live today and even offers a free 7 day trial of their service. At least they made it before the end of May right? Nice deadline action there guys. To drop your email and receive the download link, visit here. Or you can just download it from here. Both Motorola Shadow and Droid 2 Launching in July?